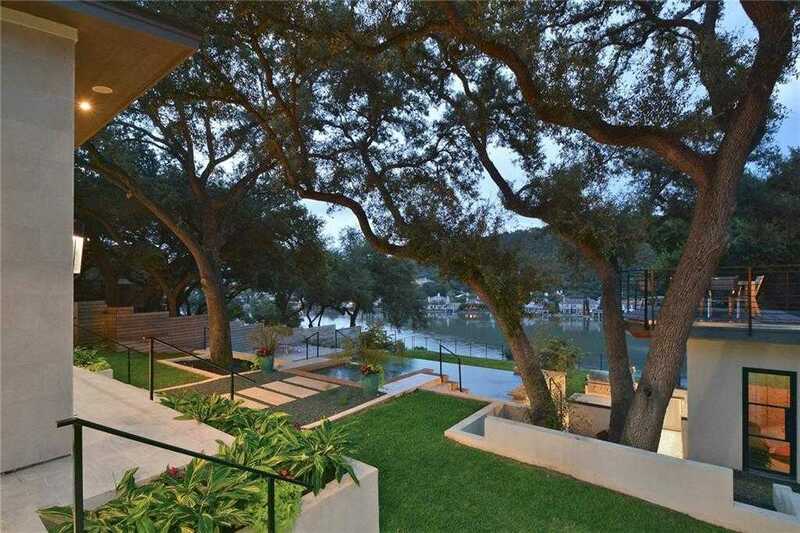 Please, send me more information on this property: MLS# 8158109 – $8,900,000 – 3811 Westlake Dr, Austin, TX 78746. I would like to schedule a showing appointment for this property: MLS# 8158109 – $8,900,000 – 3811 Westlake Dr, Austin, TX 78746. © 2019 Central TX Real Estate. All rights reserved.